Al-Amar is responsible for delivering much of the Constraction requirements of building agencies.Al-Amar provides national leadership, policy direction, and standards in the areas of architecture, engineering, urban development, sustainable design, fine arts, historic preservation, construction services, and project management. The procurement of complex and highly serviced buildings is always fraught with expensive and complex problems of inadequate coordination of building services. These problems are detrimental to the success of building projects, and must be resolved by rational and professional management from design to construction. 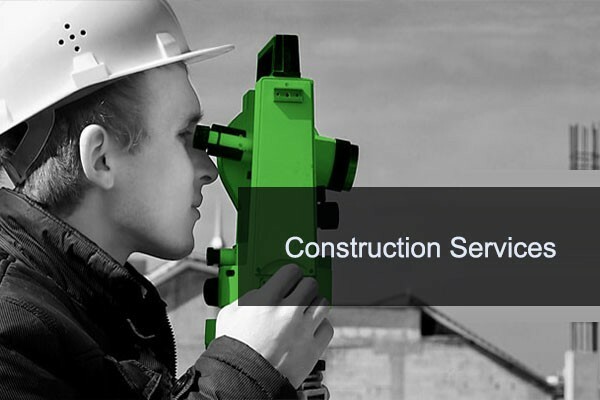 Preliminary results of our research study have indicated that the success of complex coordination of building services is dependent on the appropriateness of a particular procurement system for a particular project. This paper presents two models which can be used for managing the coordination of building services and in the selection of an appropriate procurement path with due regard to the coordination of complex building services.